Fresh clean water. That’s all our trucks ever carry. 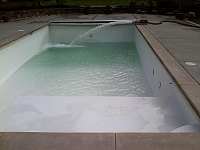 Each load of pool water is clarity checked to give you the sparkling water you want for your pool or spa. 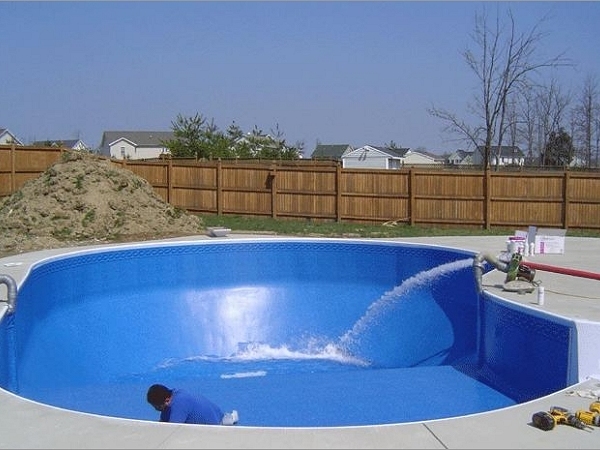 Whether you have a small family pool or a large in ground pool you get the same consciences service and crystal clean water. When it’s hot outside and you want your pool filled – we can do it quickly so you can enjoy. 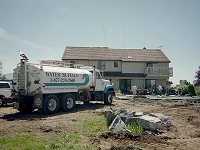 4000 gallon trucks get the job done quickly saving you money. Each truck carries plenty of hose for back yard pools. 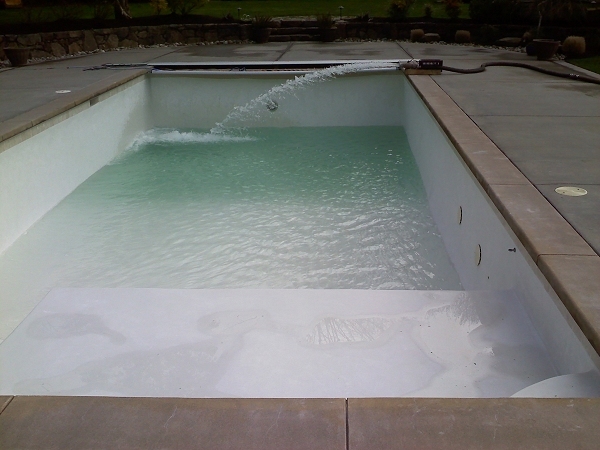 For larger pools and ponds we work closely with your contractor and with the local water departments to obtain the necessary permits. 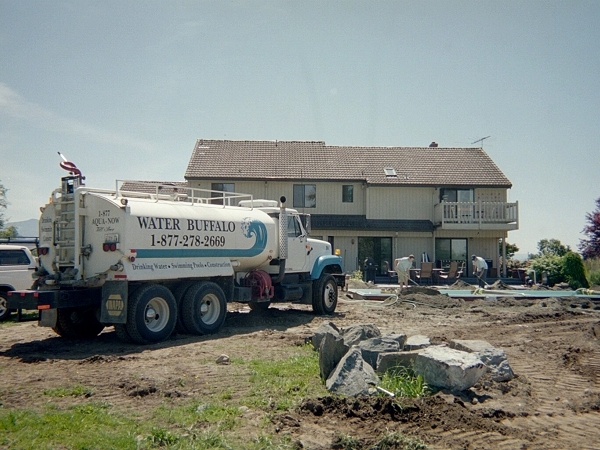 Water Buffalo is trusted by top Northwest pool companies like Aqua Rec, Pacific Blue Pools, Master Pools and numerous homeowners. 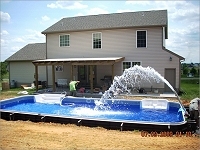 From inflatable to plaster pools we have the experience you deserve. We also fill Dunk Tanks for your company picnic or other outdoor event.